It’s a hell of a nice room, though. To much of the world, a million-dollar studio sounds certifiably crazy. But for apartments in NYC’s high-end condo developments, it’s just the going rate. So who’s buying? Broadly speaking, the market for million-dollar studios breaks down into two groups, says Douglas Elliman’s Matthew Mackay. On one hand, you have your superwealthy sorts who want an extra place to use as a pied-à-terre, guest house or home office. On the other are buyers with champagne tastes but studio budgets, who want the comforts of a high-end new development but can’t afford to go big. Then there are buyers who want to own their first and second homes (or third and fourth, or fifth and sixth — really, who’s counting?) in the same building. 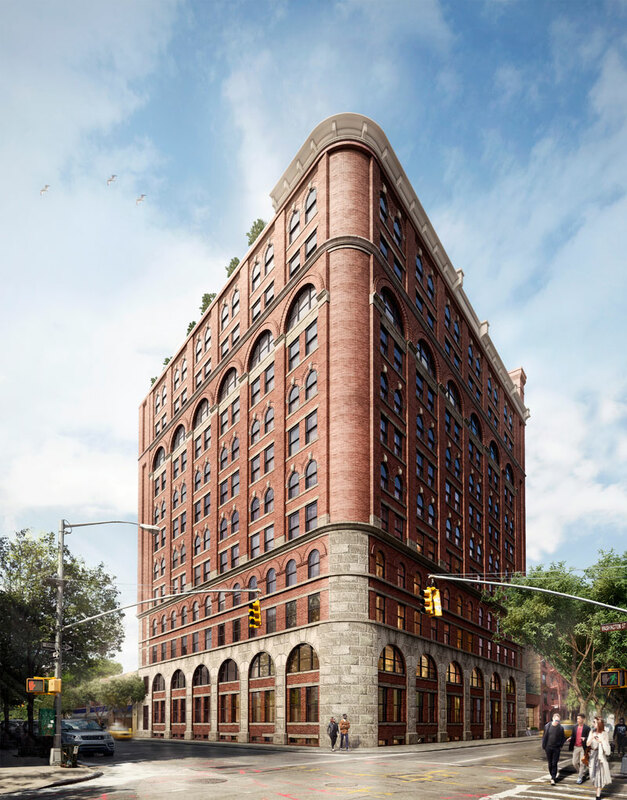 “It’s very much like having a house in the Hamptons with a guest house,” says Stribling broker Alexa Lambert, who represents the Shephard, Naftali Group’s 38-unit condo building (units from $1.25M to $29.5M) at 275 W. 10th St. in the West Village. That development has four studios, which it’s offering only to buyers who already own larger units in the building. Studios at the Shephard are only being sold to residents who already own a larger unit in the building. Several other buildings around the city offer similar arrangements, including 515 Park Avenue, where a 300-square-foot studio available only to building residents is on the market for $1.45M. The Shephard hasn’t sold any of its four studios yet, but Lambert expects they’ll be easy to move. “If you’re buying a $29 million penthouse, a $1.6 million studio isn’t proportionally that big a part of your [overall] purchase,” she notes. Chump change, really.